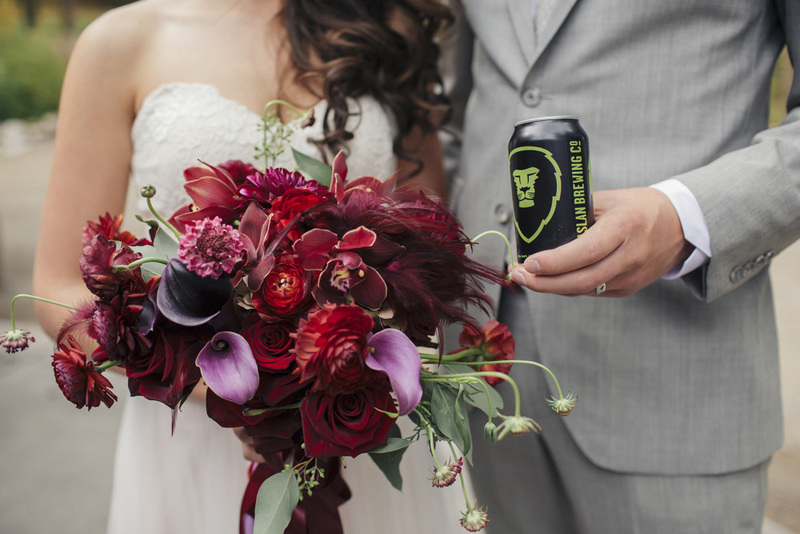 Offsite Catering — Aslan Brewing Co.
WANT ASLAN AT YOUR WEDDING OR PRIVATE EVENT? We can provide full service beverage catering for any private gathering! Fill out the inquiry form below to get an idea of the services we can provide, and start chatting with our Event Coordinator about your event! Beer catering includes delivery, set-up and cicerone certified beertenders. If you are interested in purchasing ONLY kegs for your private party, email sales@aslanbrewing.com, call 360.778.2088 X3, or visit the brewpub. If your interested in having your event in our TAPROOM please fill out our reservations form. Answer the question below if you're interested in Aslan beer catering. How would you like to pay for beer? Here are some services we can provide, please select the options your interested in learning more about. Please give us as much info as possible regarding themes, colors, and general atmosphere of your event.